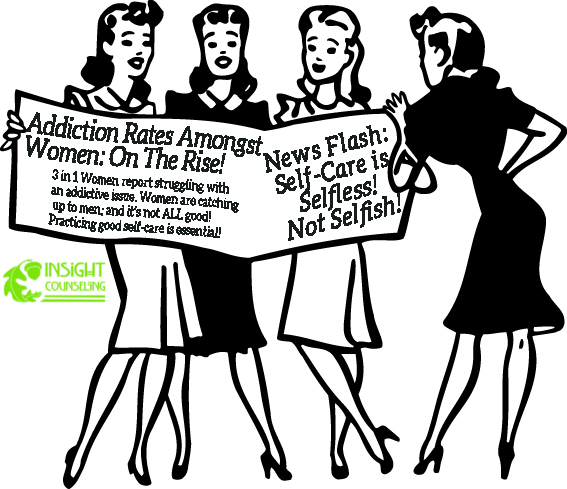 In this episode, the Sober Chicks discuss some of the “fools rules” that addicts use to justify their behavior. We humorously breakdown the thinking behind those justifications, lay out why it can be so destructive and share examples of these “rules”, many from our own personal experiences. We talk about how as clinicians we work to deconstruct that mode of thinking with our clients and how we even changed our own addictive thinking. I don’t drink in the morning… Therefore I’m not an alcoholic. I’m drinking by choice, not because I have to! I don’t get drunk every time! All my friends drink, so it’s normal! I only drink certain types of alcohol. I’m a connoisseur of fine wines/craft beers! I’m only affecting myself, not loved ones. I still ________ (Fill in the blank, ex: get good grades, succeed in the workplace, show up on time), therefore I don’t have a problem. The Stereotype is not always accurate! 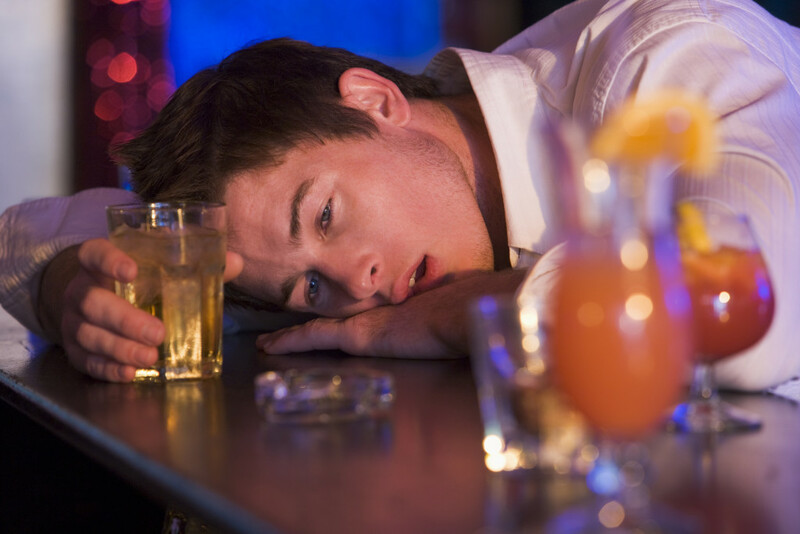 you’re only an alcoholic if you don’t show up to work, or drink in the morning, is a dangerous misconception. 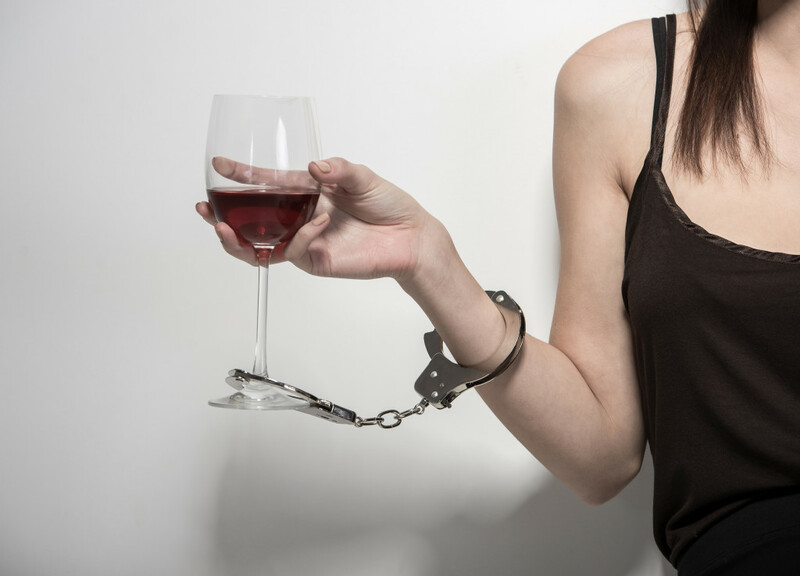 Many patients with addictive disorders justify their behavior because it doesn’t look like the stereotypical image of how addiction is “supposed” to look. Many people that are binge drinkers, drinking only on the weekends, don’t realize that they have an addictive disorder because they aren’t maintenance drinkers. That makes it even more difficult to recognize that there is an problem and seek treatment for it. Rule # 6: All my friends drink, so it’s normal! 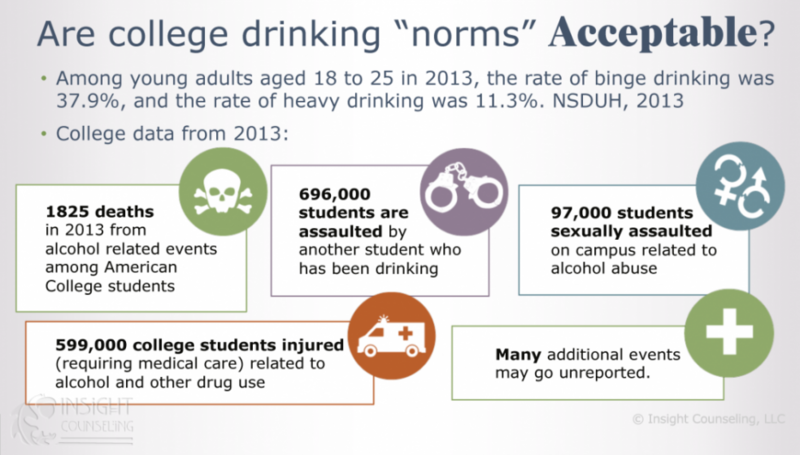 Between the ages of 18 – 24 tends to be the heaviest drinking period for most young adults, however many adults phase out of that and stop these unhealthy drinking habits. 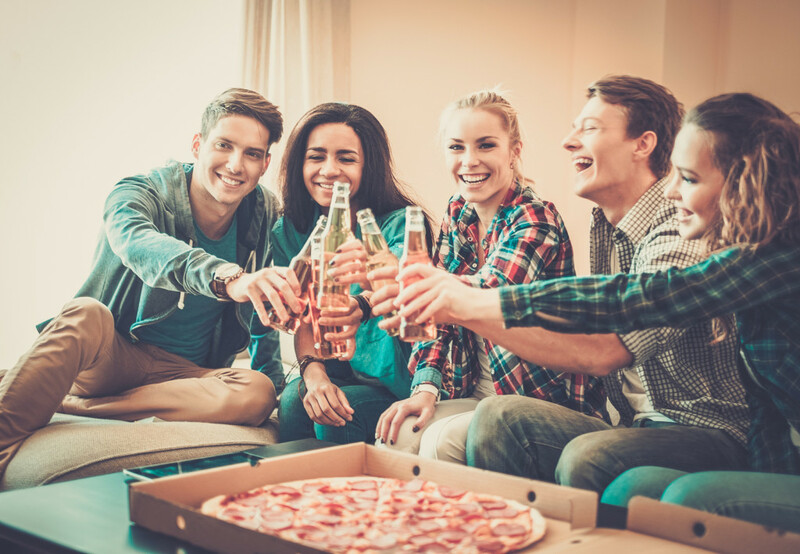 Many individuals struggling with addiction use the fact that many of their friends are drinking/smoking as heavily as they are, as a means to justify their behavior. It is only recognized as a problem when the friends that used to justify the addictive behavior stop partying and the individual that has been struggling with addiction is left as the outlier. Rule # 7: I only drink certain types of alcohol. I’m a connoisseur of fine wines/craft beers! ability to enjoy alcohol for the taste and not abuse it, often those that are prone to abusing the substance use, label themselves as connoisseurs or collectors to mask their dependence issue. The person that can’t handle when people “spit” at wine tastings (because that would be a waste of a good sip of wine!) might have a problem. (203) 431-9726 for more information.